The iconic Mt. 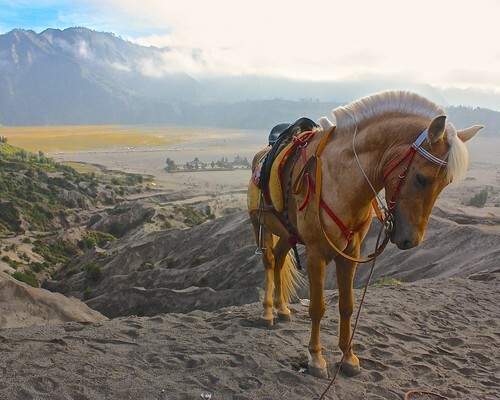 Bromo is on many travelers' to-see lists, but as far as volcanos go, it may not be worth the trouble. 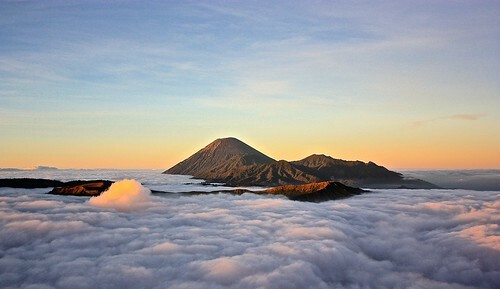 Bromo or Bust... Is Bromo Worth It? The See how community forms around beautiful volcanic craters on Java in Indonesia.